Solid rubber wood chairs with Leatherite at the seat and back. Best quality foam used to give product a long life. 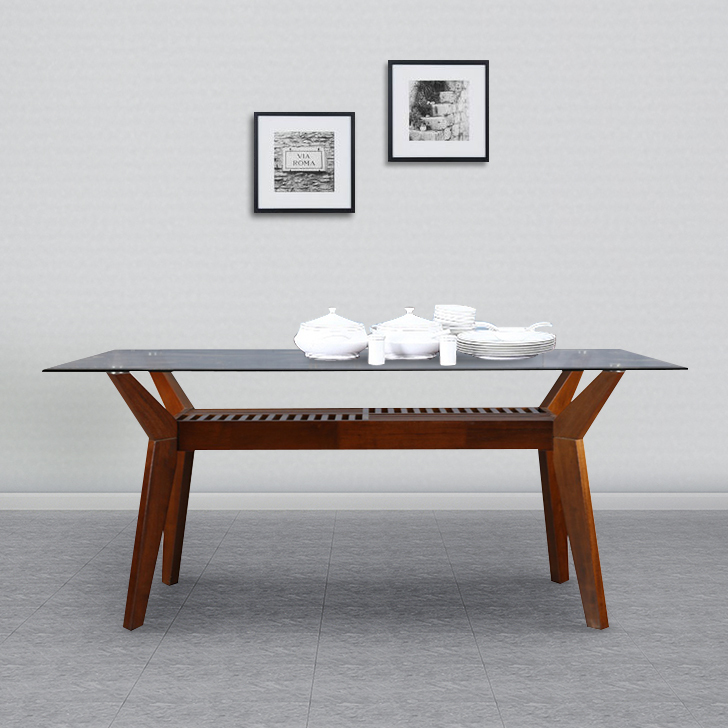 Seasoned and treated solid rubber wood table and chair.